RUSSELLS POINT – A real gem shines out from the rest at Indian Lake when it comes to gemologist extraordinaire, Lauren Duff Major and her signature line of jewelry. When you’re in the business of helping people celebrate their most memorable moments in life, it takes a lot of creativity, talent and skill. And that’s where Lauren steps in. She skillfully and professionally custom designs and redesigns jewelry everyday to help people celebrate the special moments in their lives and fulfill their dreams. Renée James Jewelry is an upscale custom design jewelry studio located right here at Indian Lake in the Aries Building. 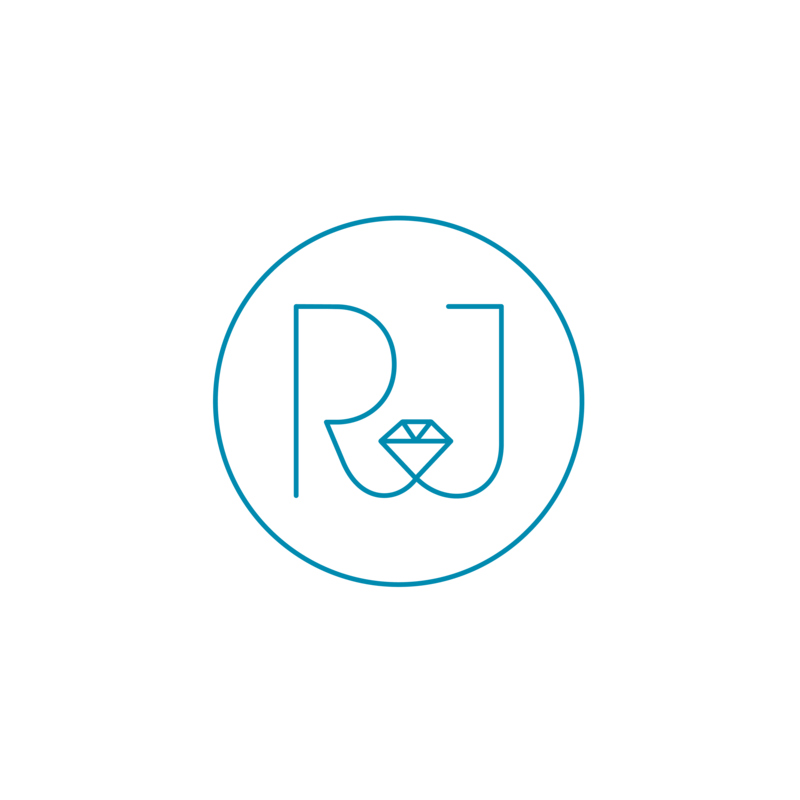 Founded in 2014, Renée James has become renown regionally for its exquisite skillfully designed custom jewelry. Educated and trained at the prestigious Gemology Institute of America in Carlsbad, California, Lauren creates a truly unique experience for her clients everyday. While at GIA, she studied applied Jewelry Design where she learned how to design by hand rendering, wax carving and 3D computer aided design. She also studied Gemology with a concentration in diamonds and gemstones at GIA. In addition, She earned her undergraduate degree at Capital University in Columbus, Ohio where she studied Art Therapy and Psychology. At Renée James, Lauren focuses on engagement rings, wedding bands and redesigns. She strives to provide her customers with a one-of-a-kind heirloom pieces. She also offers exquisite necklaces, bracelets and earrings. “I custom design jewelry and specialize in bridal, stackable bands and redesigns. When I meet with a client I like to educated them on diamonds, gemstones, metal and design,” she stated. She is also a diamond buyer getting her diamonds directly from a reputable source. Lauren is married to David Major of Urbana. David is a manager of Customer Supply Chain for Treehouse Foods. The couple were filmed this past summer on an episode of the HGTV show, “Island Life” – which is expected to air in early December of this year. Some upcoming Holiday Events for Renee James Jewelry include; the Renée James Holiday Open House at their store location on November 24 from 10 a.m. to 6 p.m., November 25 from 10 a.m. to 6 p.m., and November 26 from noon to 5 p.m.
Also, a Bourbon, Beer, and Bling Guy’s Night Out will take place at Longview Cove on November 30 from 5:30 to 8 p.m.